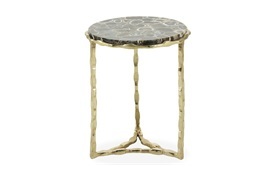 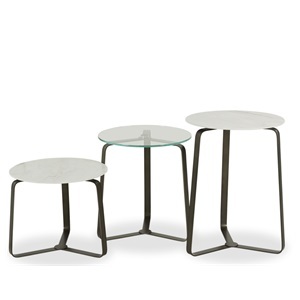 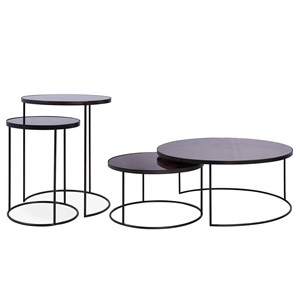 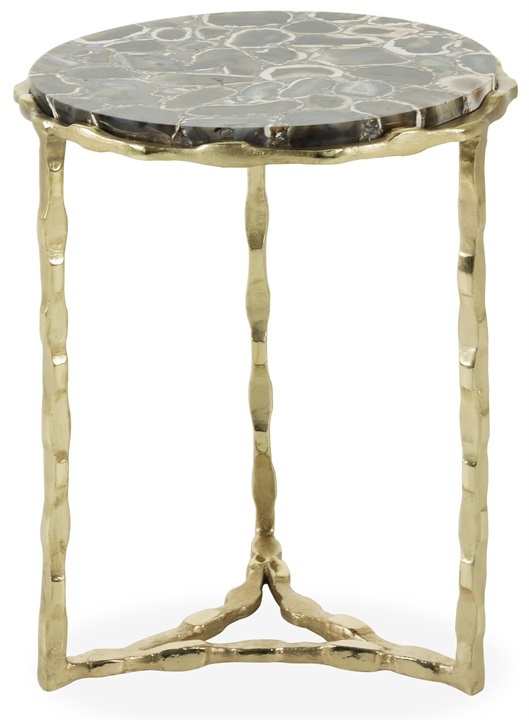 The unusual Westwood Table is perfect for serving drinks in the evening, or using as an occasional table. 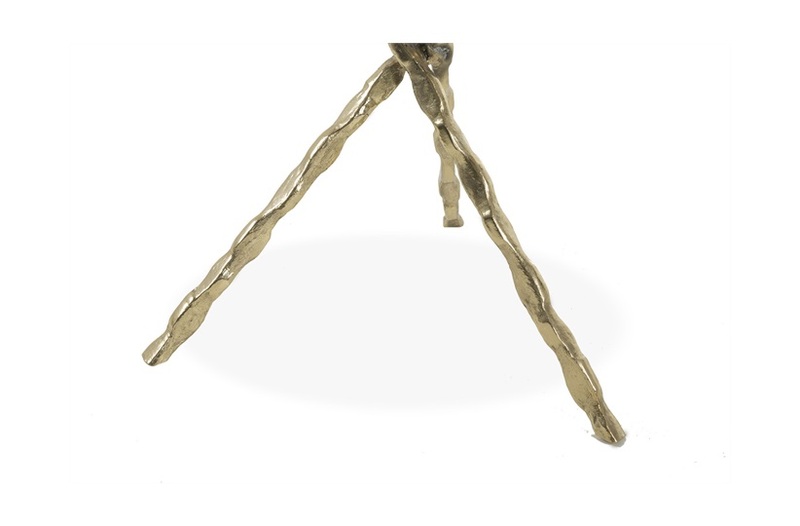 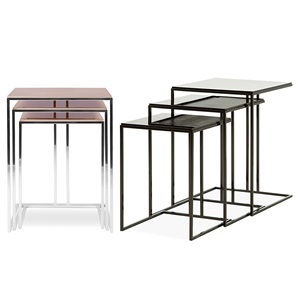 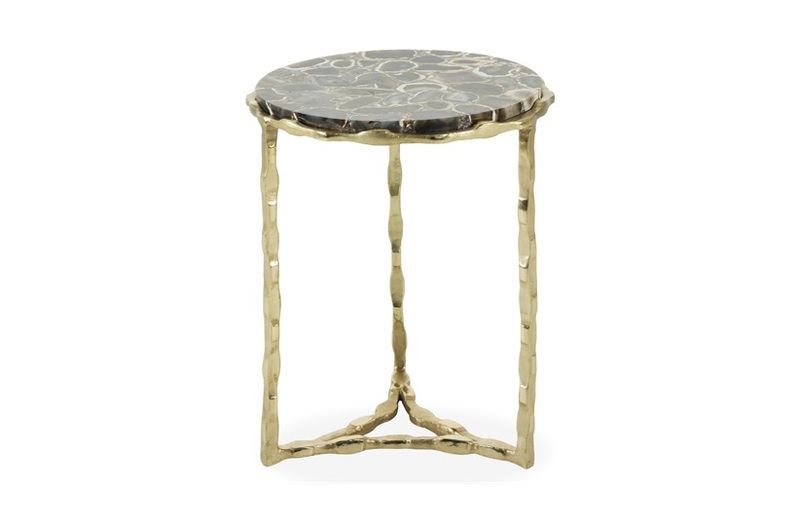 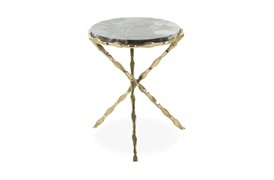 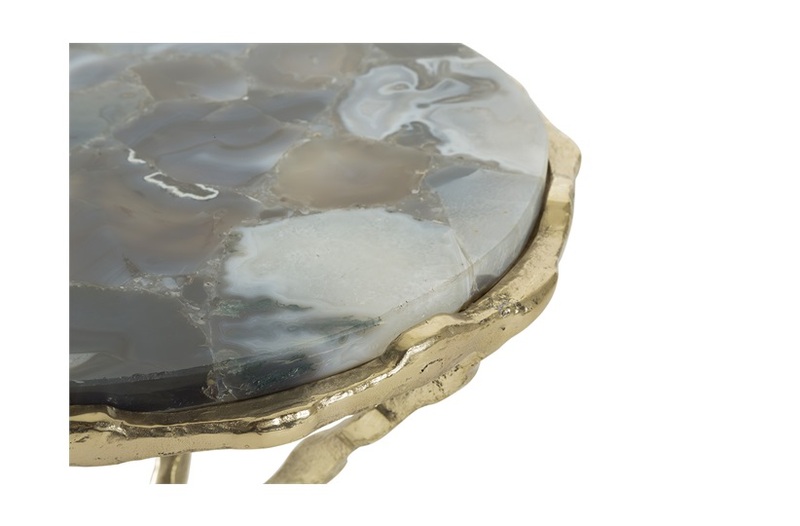 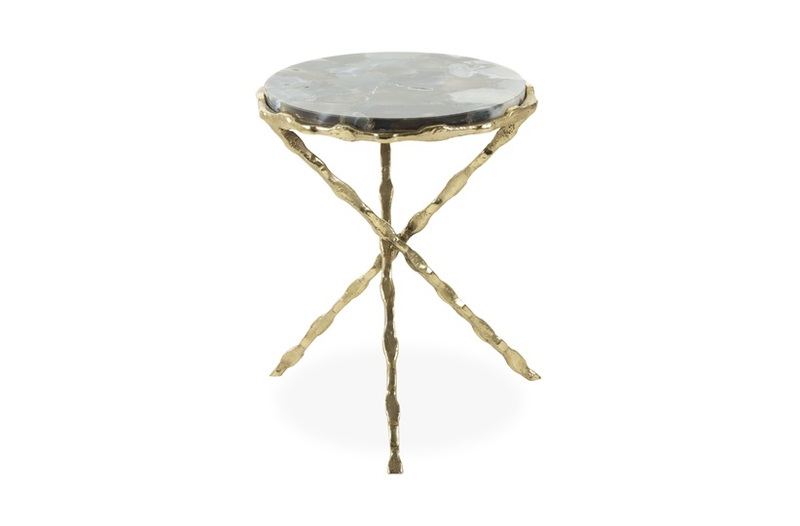 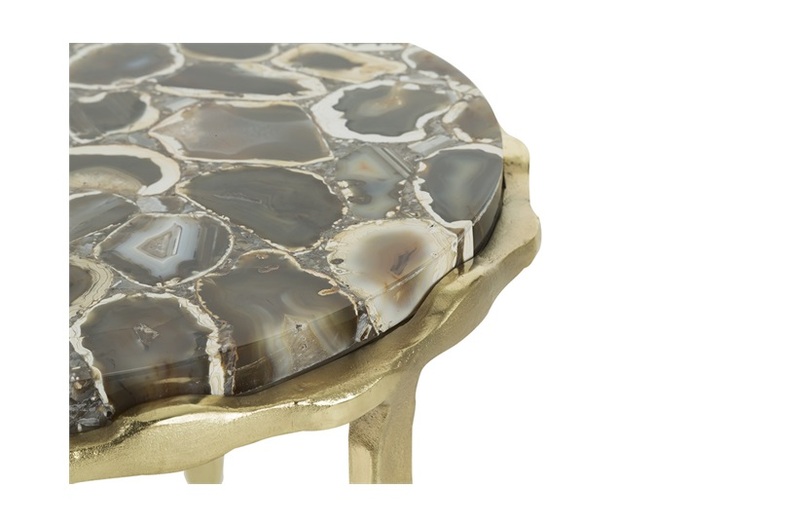 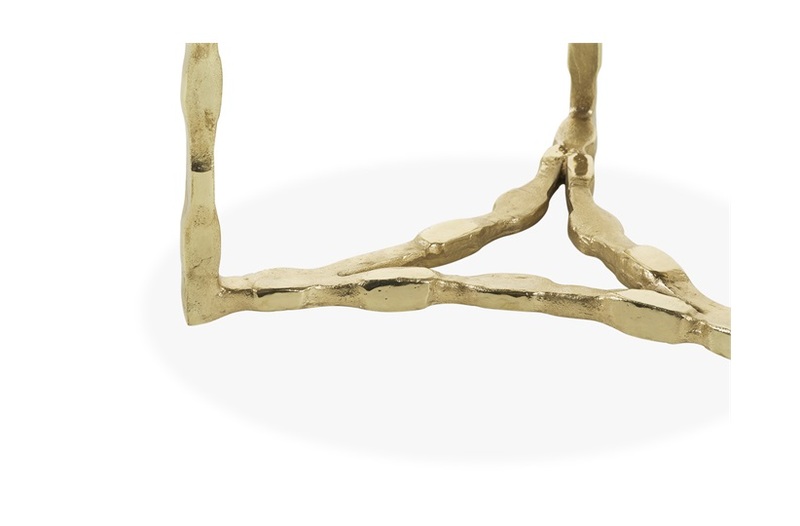 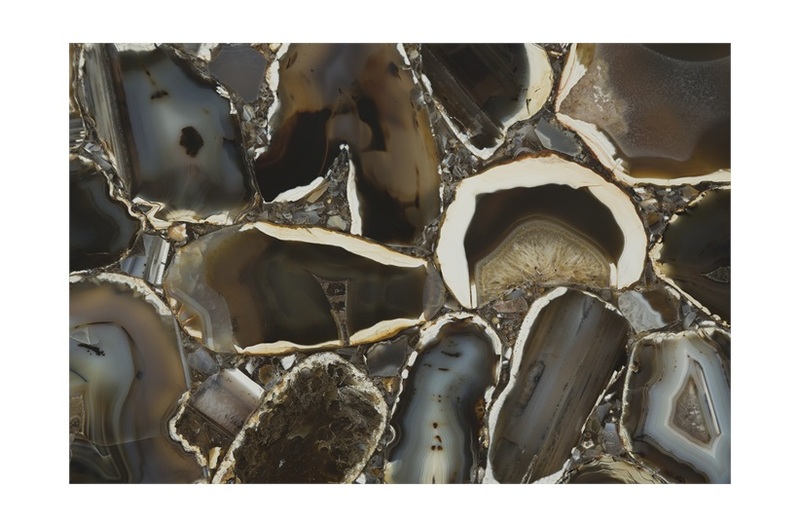 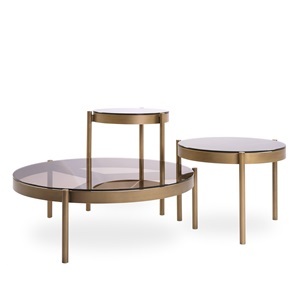 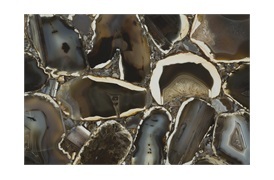 The table top is made from polished agate and is supported by three elegant interlocking legs, which are crafted from high-shine brass. 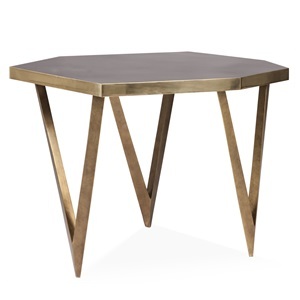 This statement piece is ideal for the living room or dining room, and also complements the other tables in the Westwood range.